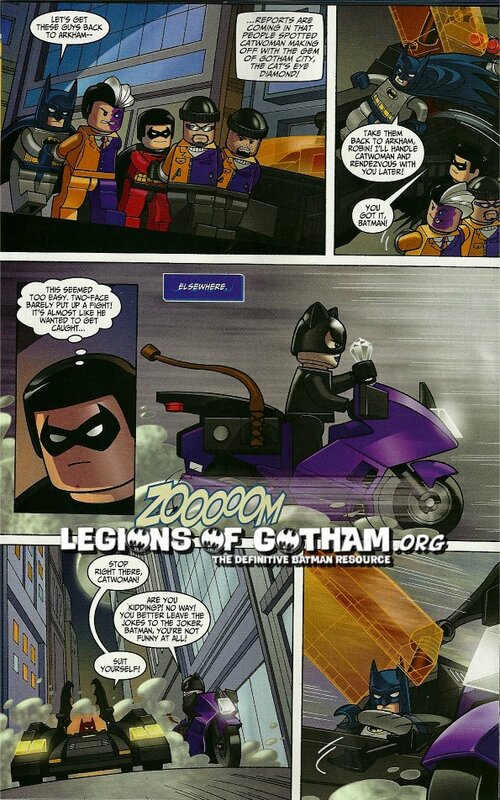 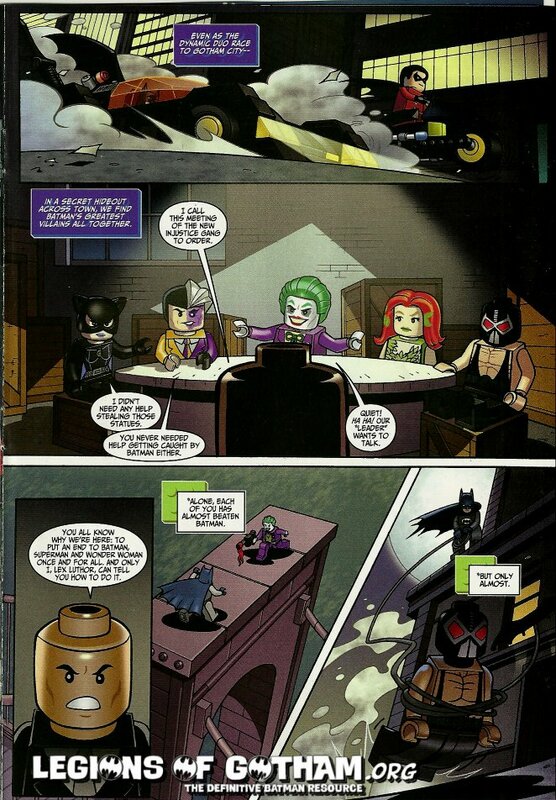 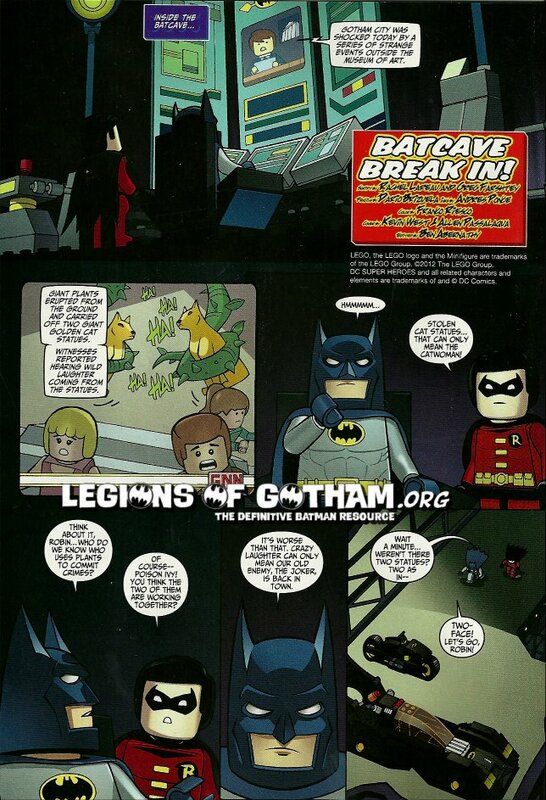 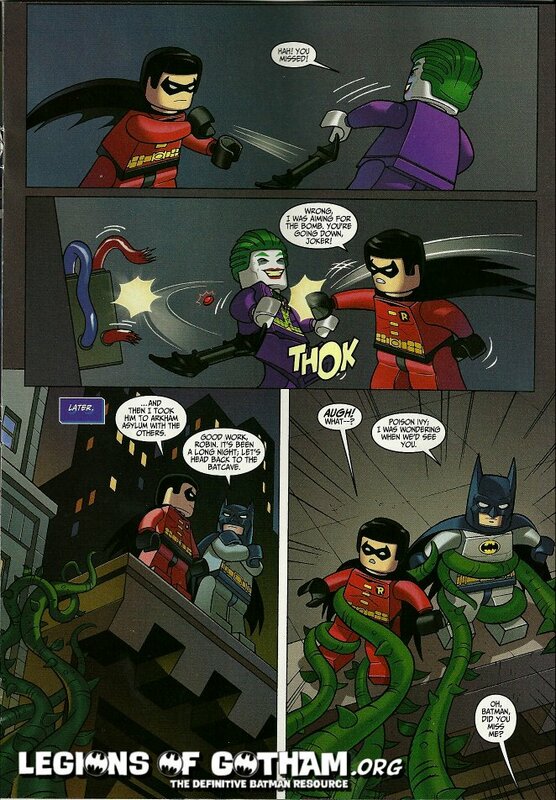 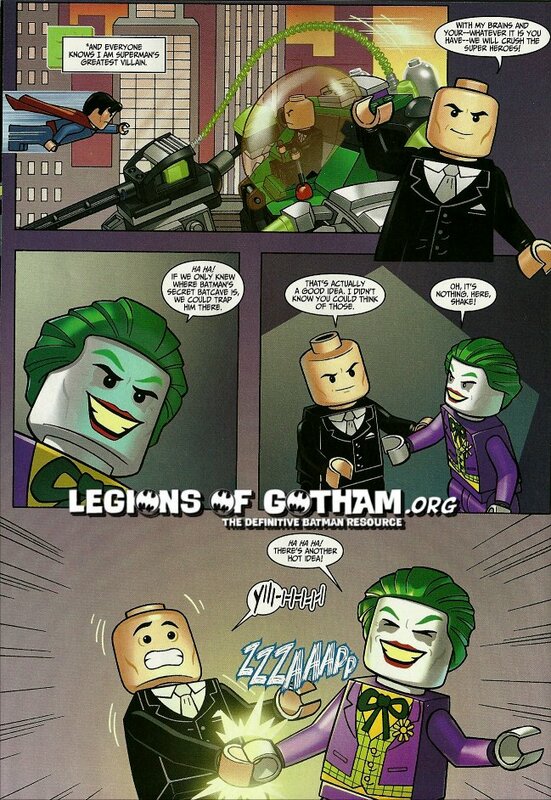 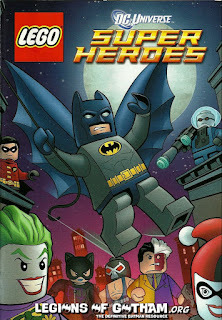 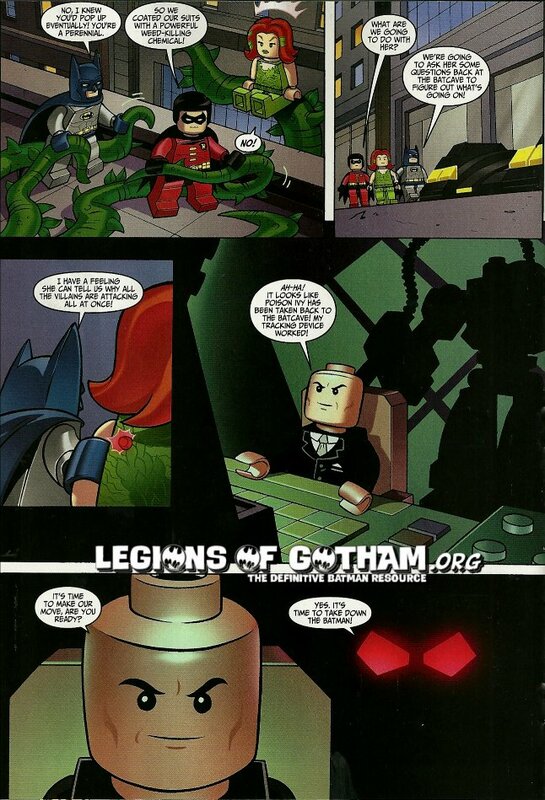 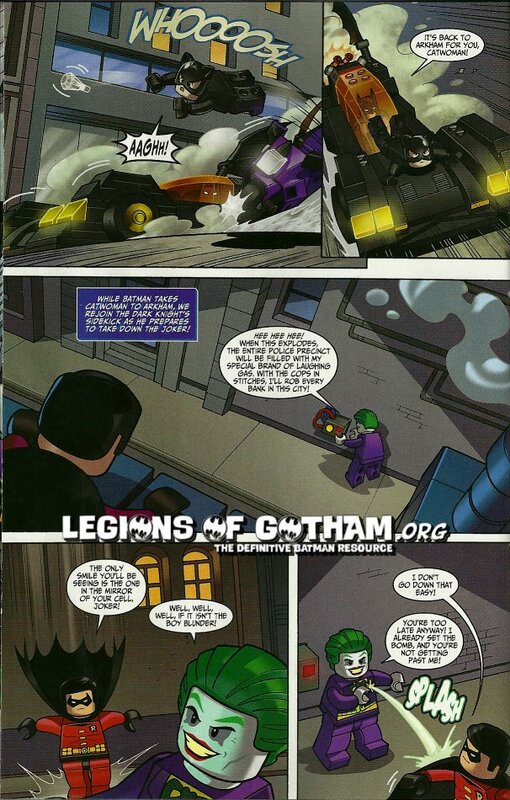 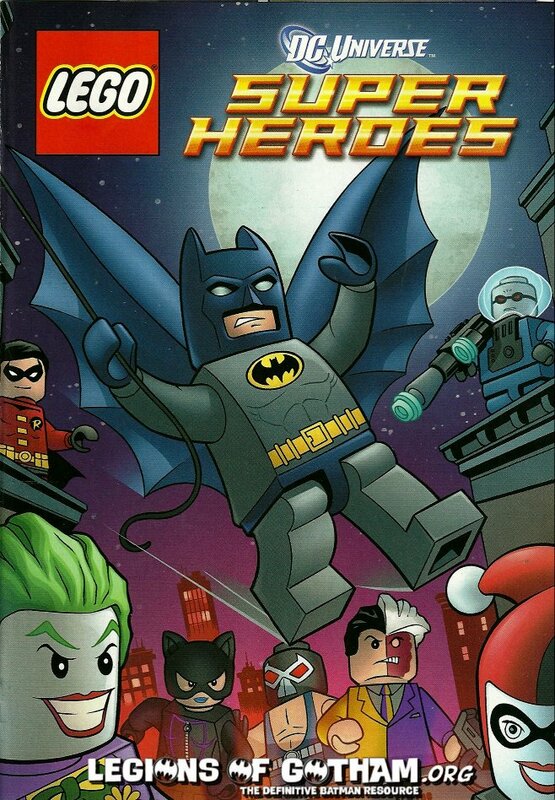 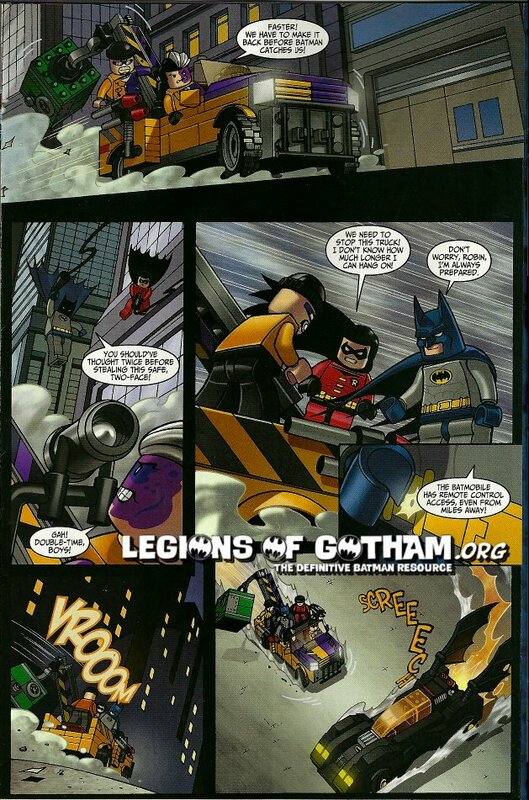 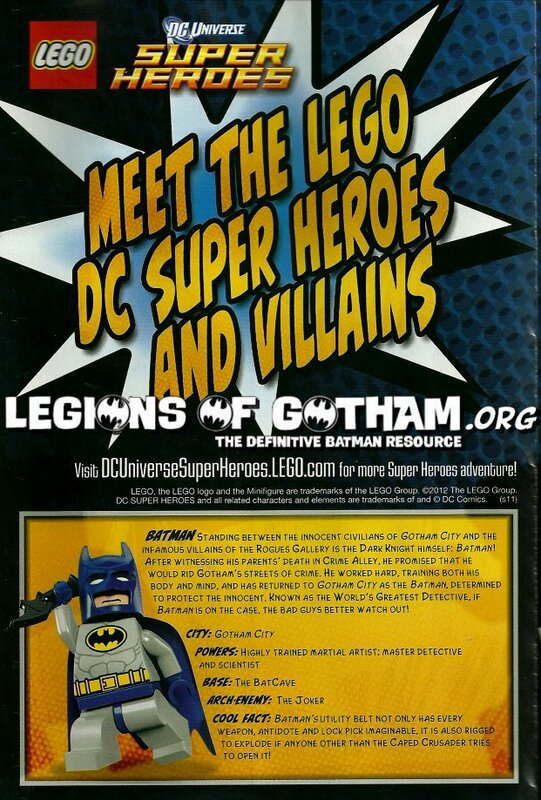 Home » » New Lego Batman Comic from Lego Club Magazine! 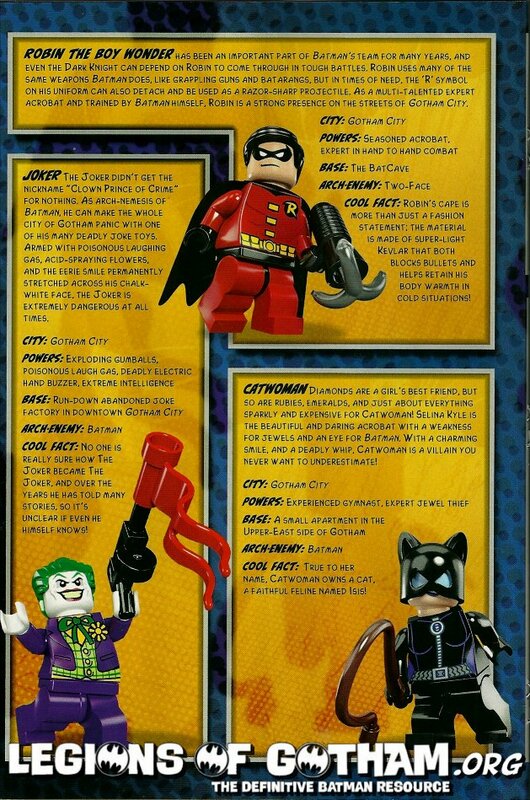 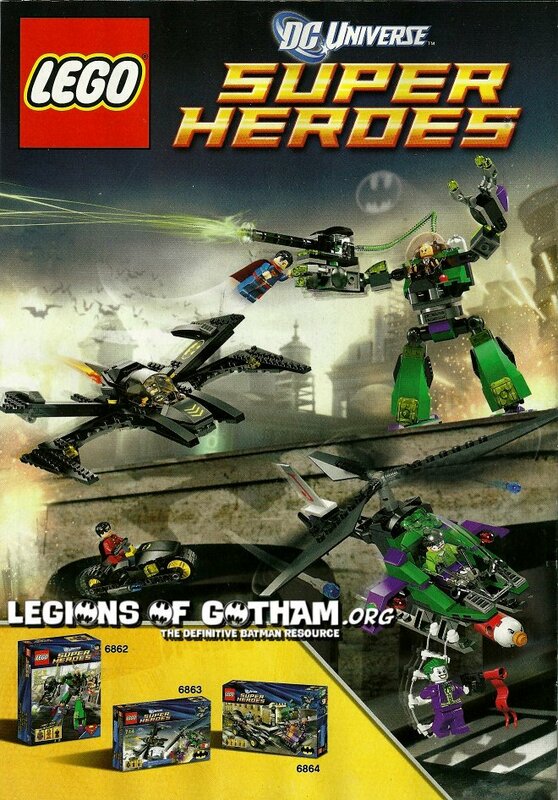 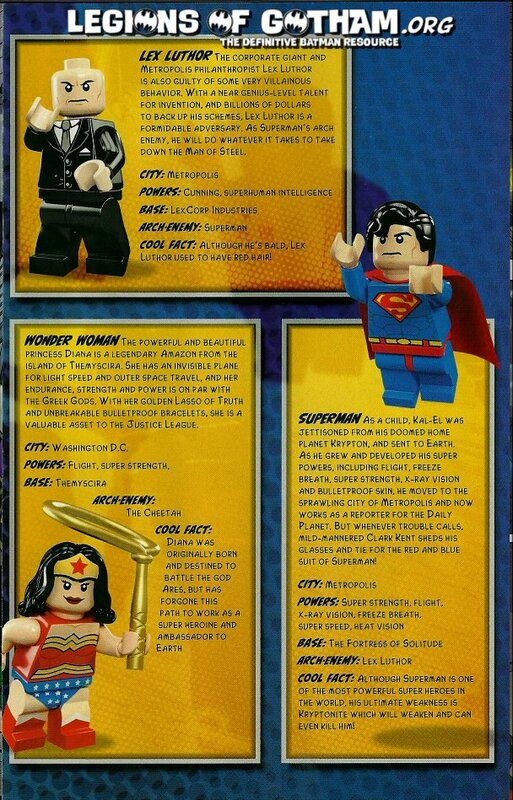 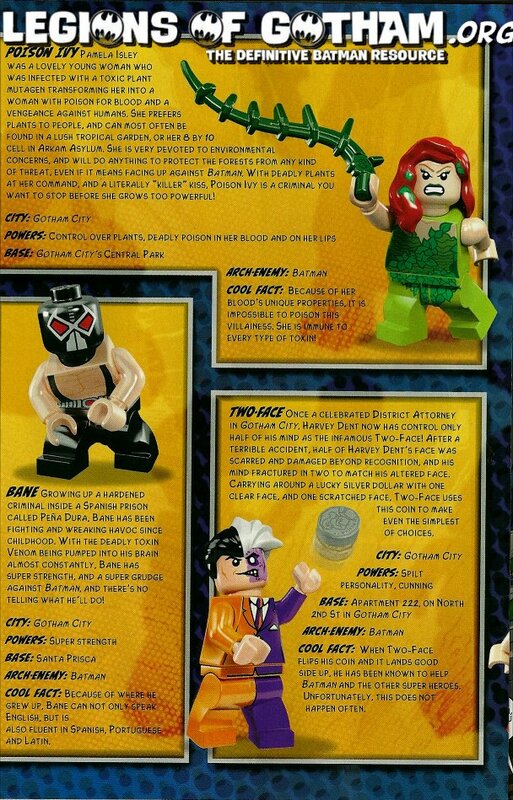 The January-February issue of the Lego Club Magazine that just went out has a cool Lego Dc SuperHeroes comic book insert! 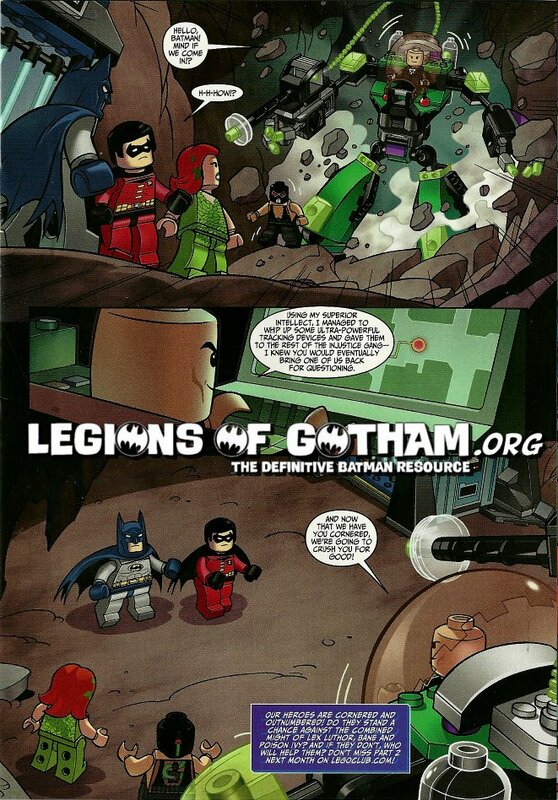 We've scanned it for you below. 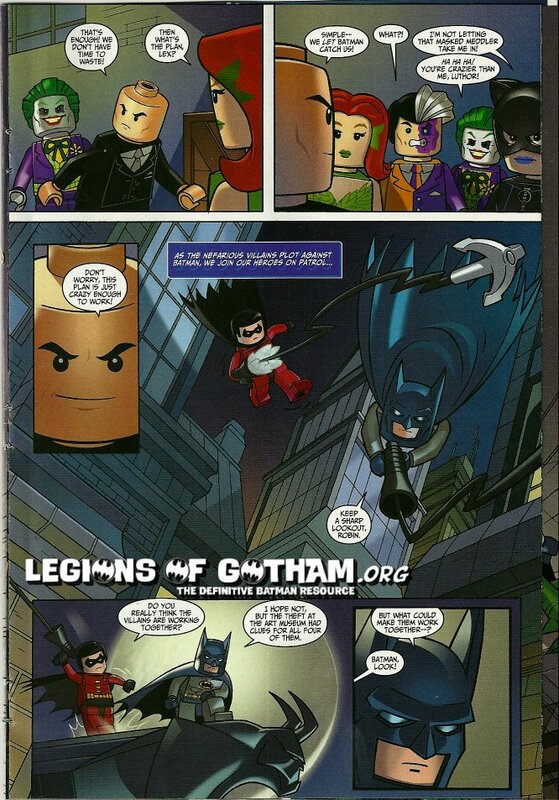 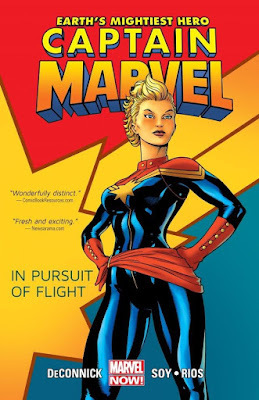 Enjoy Bat-Fans.